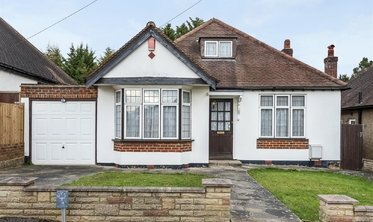 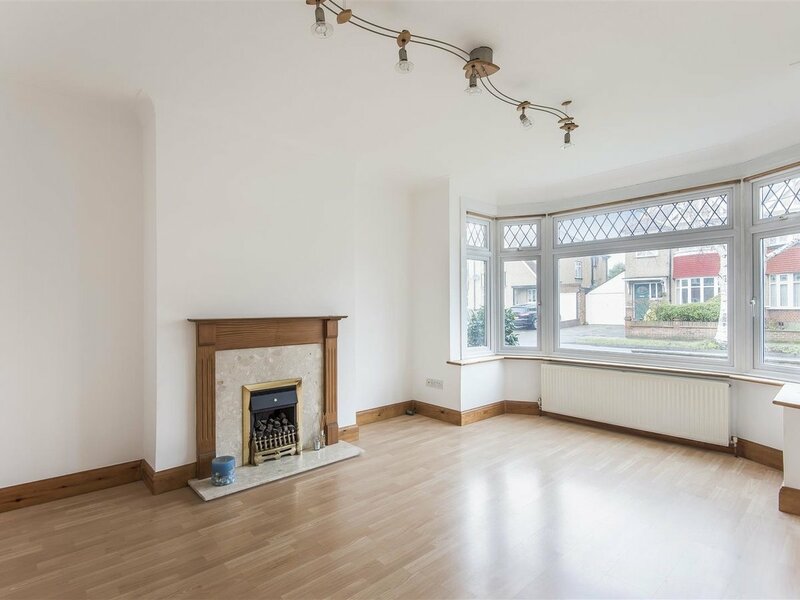 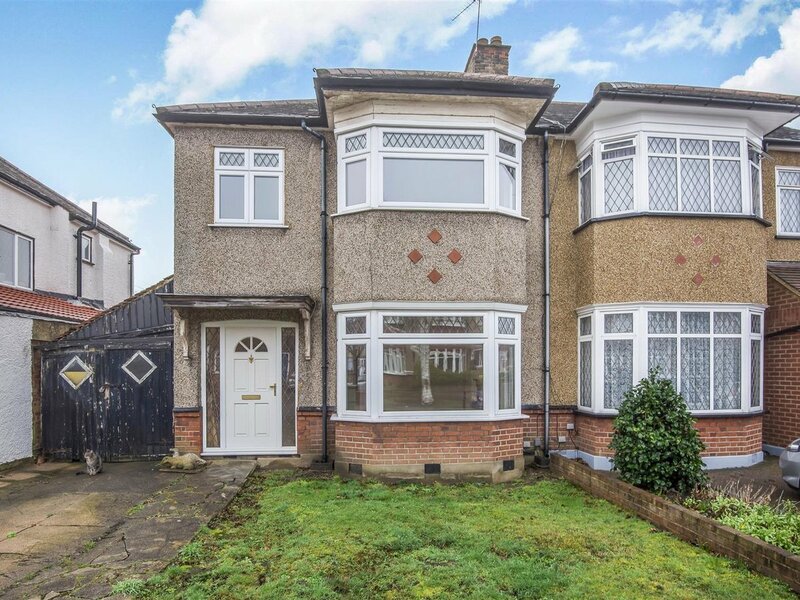 Alexander & Co are delighted to offer for sale this charming and spacious three bedroom semi-detached family home, located on one of the premier roads in North Harrow. 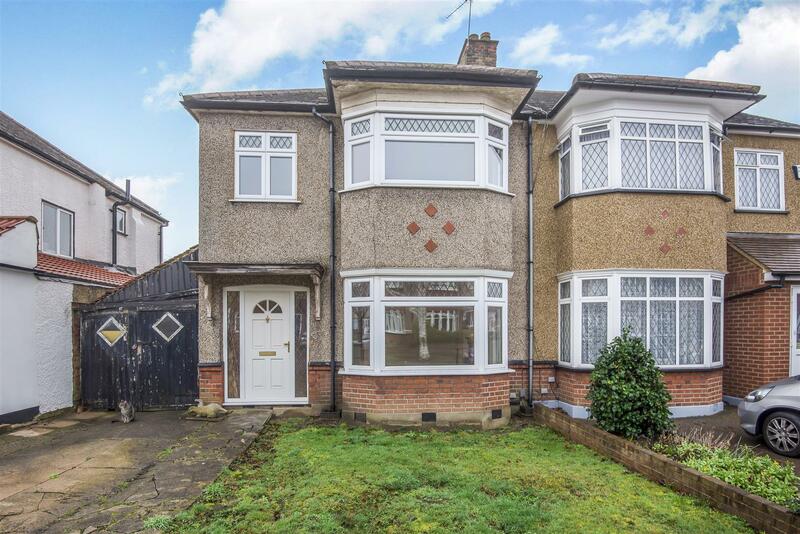 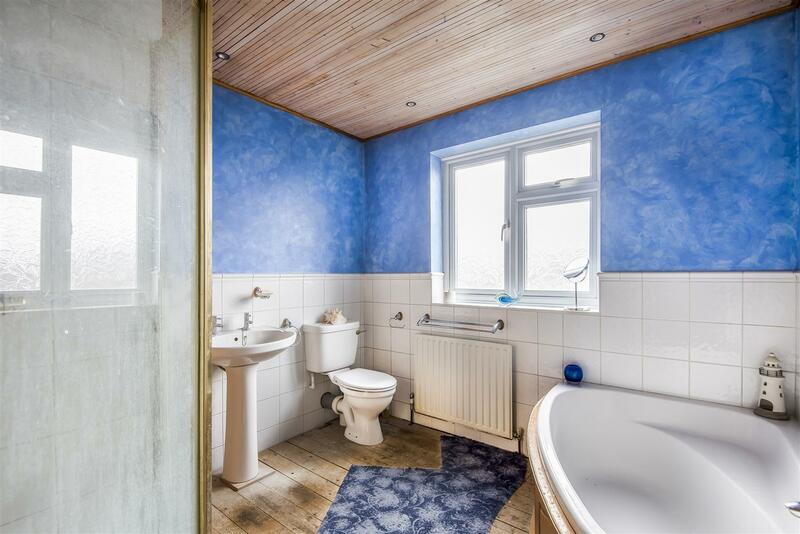 The property is ideal for the growing family, and is a short 0.3 mile from North Harrow Station. 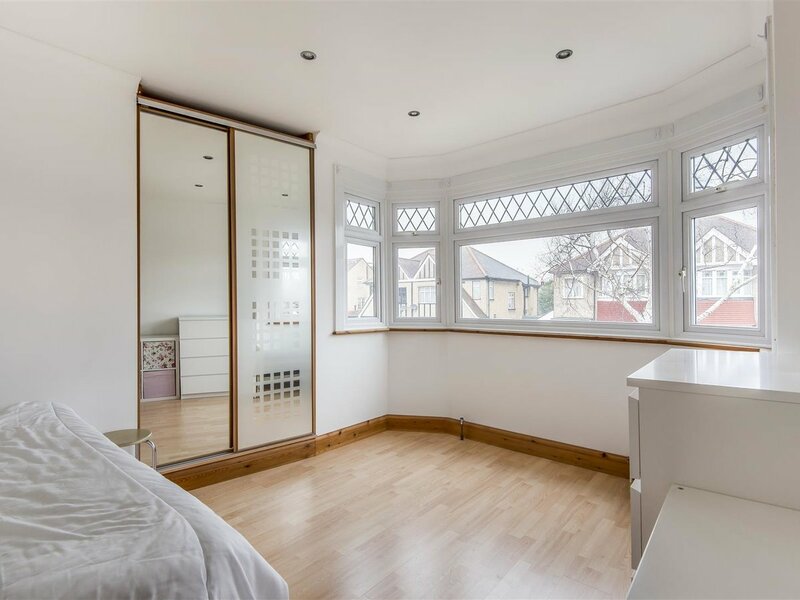 The accommodation comprises of a warm and welcoming entrance hallway with doors leading to all rooms. 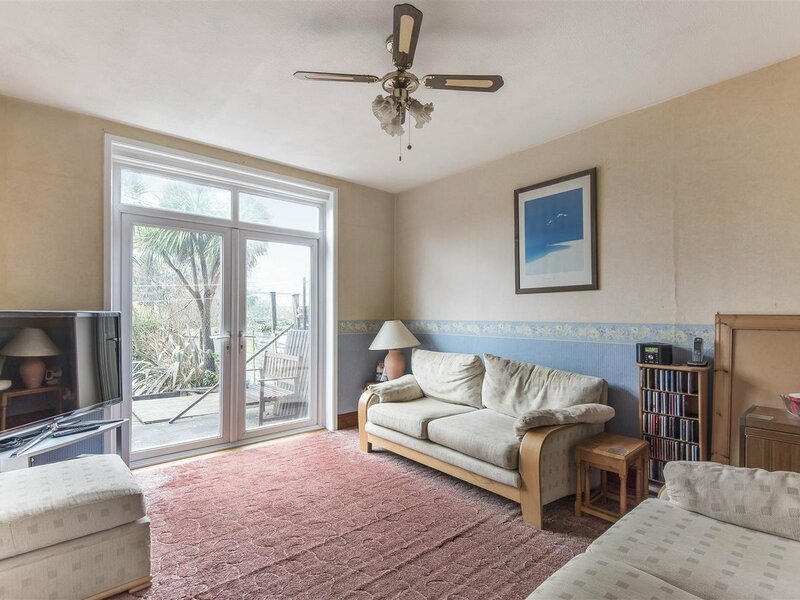 The front reception room is a generous sized room at 15'5 x 12'7 and benefits from a large bay to the front, flooding the room in natural light. 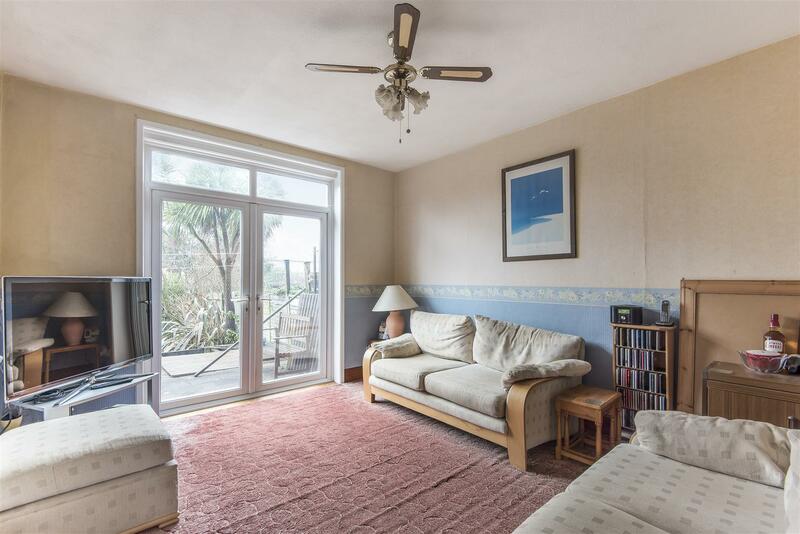 To the rear of the property is a large second reception room with double doors leading out to the private rear garden. 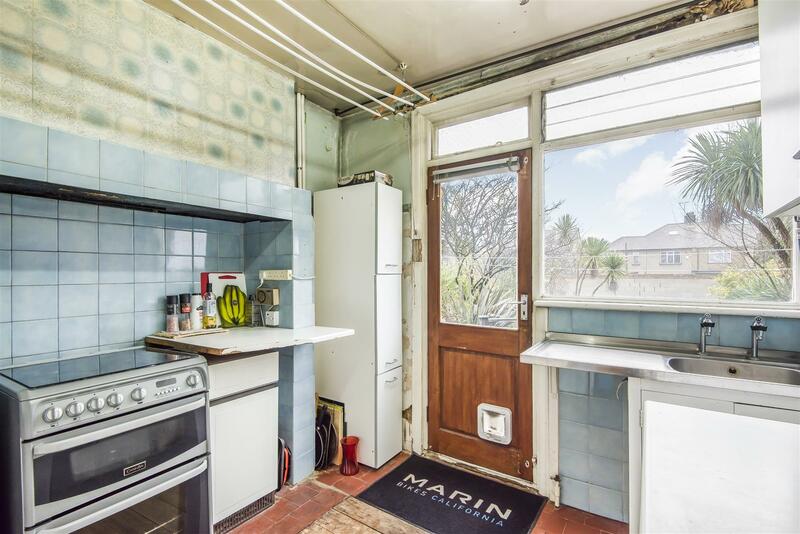 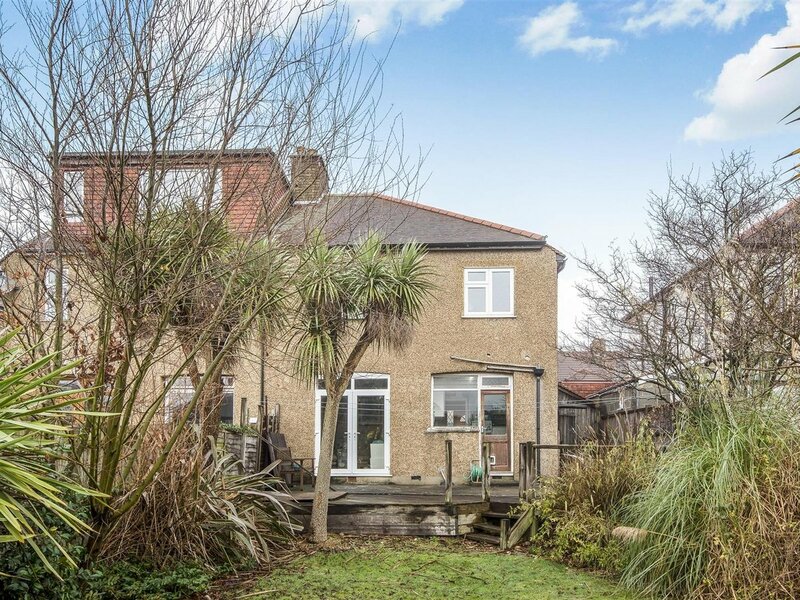 The kitchen could use a bit of modernisation to unlock its full potential, but has been thoughtfully laid out, and the rear of the property boasts great extension potential (STPP). 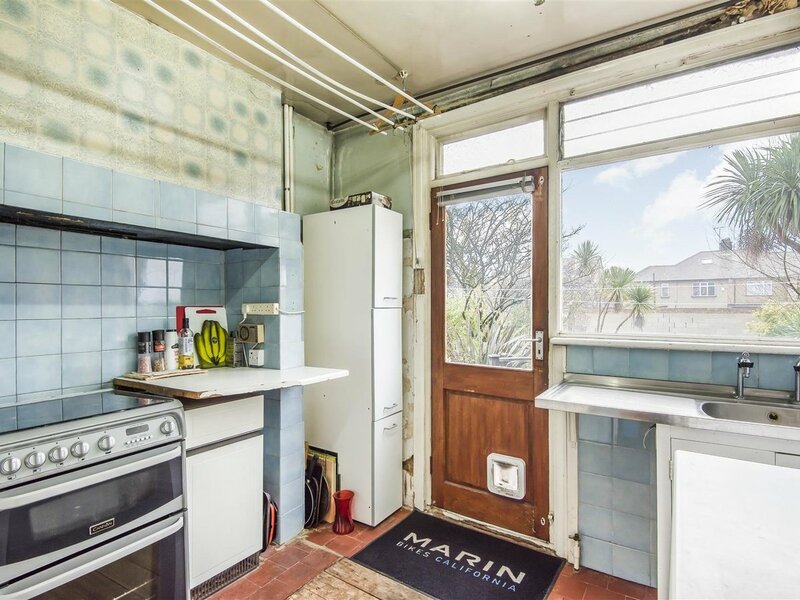 Completing the ground floor is a garage, either accessed from the front or through the garden, which again would provide potential for conversion (STPP) or storage at present. 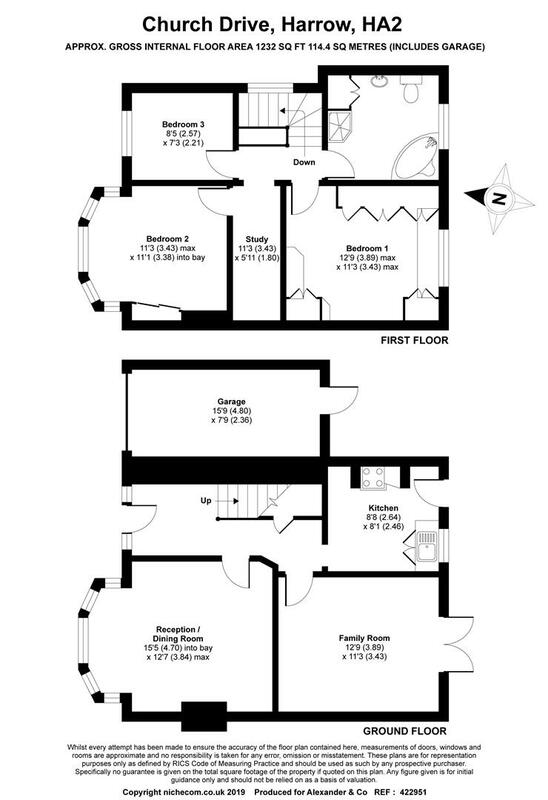 To the first floor there are; three good sized bedrooms and a large family bathroom. 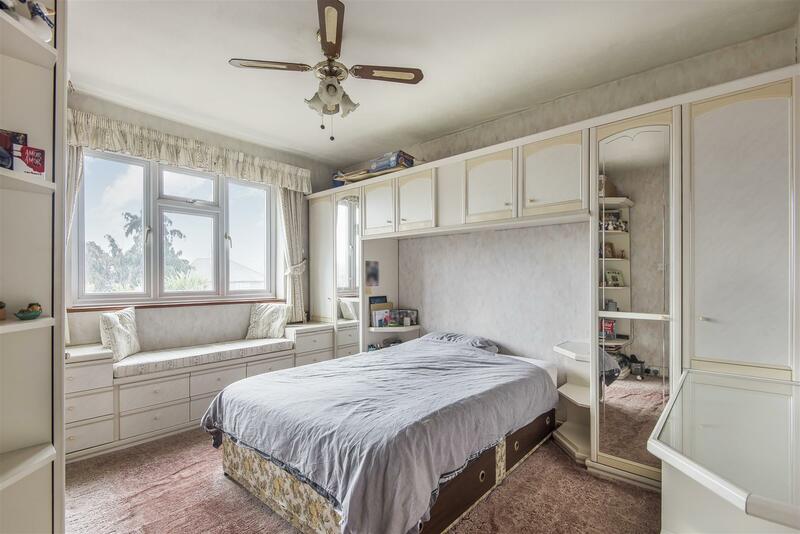 The master bedroom to the rear of the property is a large double room at 12'9 x 11'3 and boasts a large selection of wardrobes providing a large amount of storage. 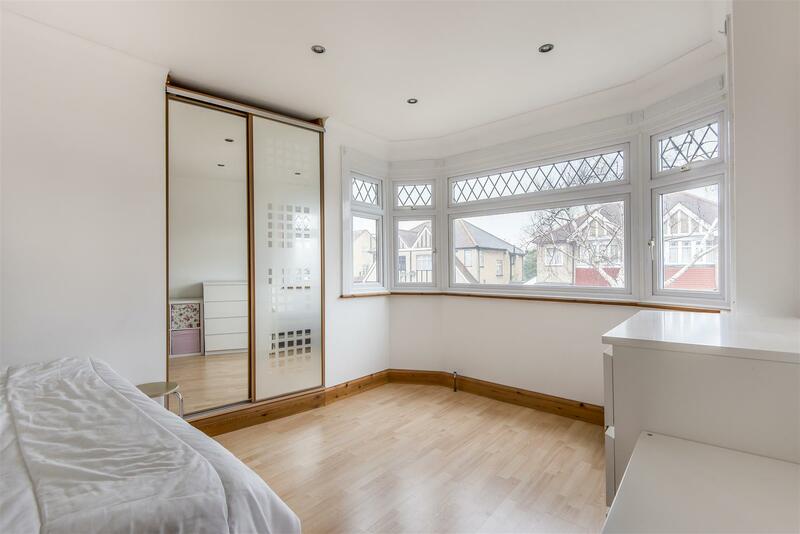 The second bedroom is located at the front, and benefits from a bay window to the front. 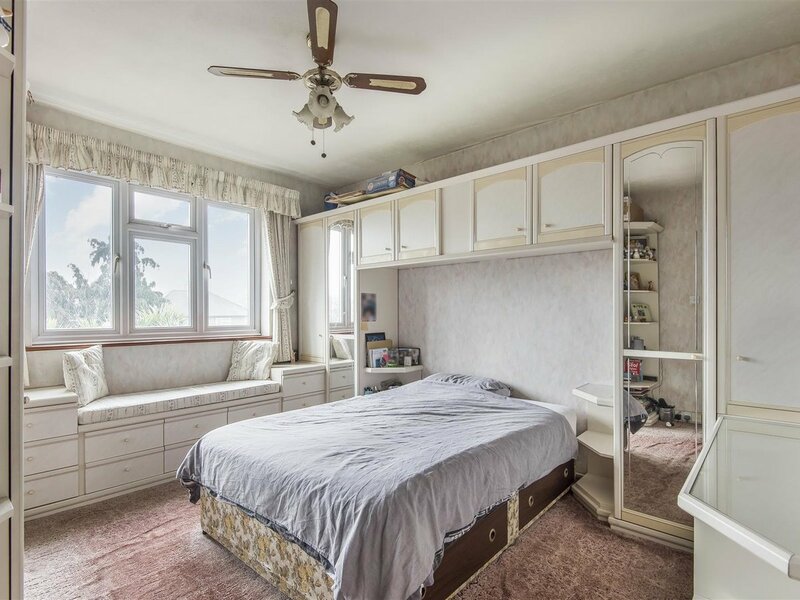 The last bedroom is a single room. 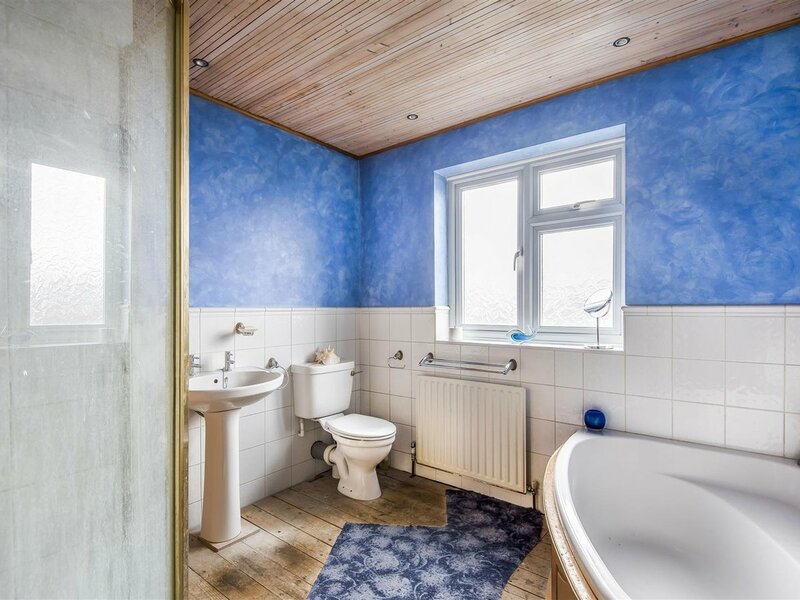 Completing the first floor is a larger than average family bathroom laid out with, corner bath, shower cubicle, toilet and hand basin. 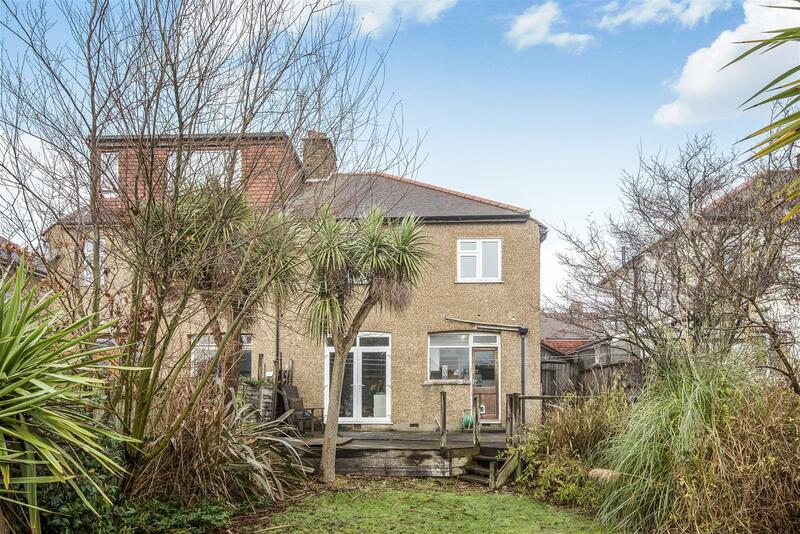 To the rear of the property is a bright and well maintained, south facing garden, ideal for entertaining guests in the summer months. 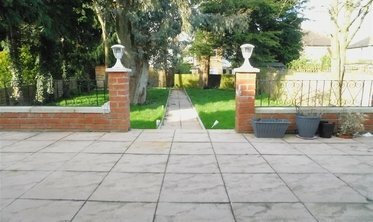 To the front of the property is a driveway, providing off-street parking for several cars. 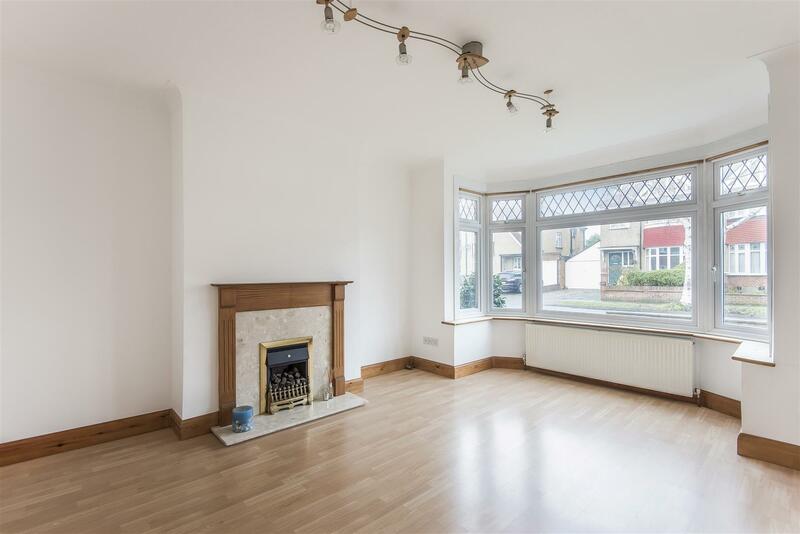 The property is situated a short walk from North Harrow High-street with its array of shops, transport links and amenities. 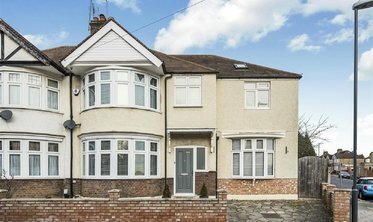 Trains from North Harrow station run into the heart of London in 30 minutes via the Metropolitan Line.